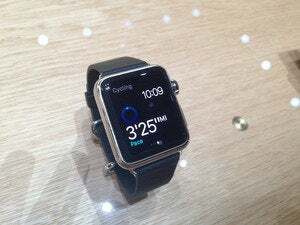 The Apple Watch’s release date is still under wraps, but now we know that January and February are out of the running for the “early 2015” time frame Apple has teased. Angela Ahrendts, the company’s senior VP of retail and online stores, told employees in video remarks that the watch launch will happen after Chinese New Year on Feb. 19. 9to5Mac obtained a transcript of the message, in which Arendts says the next few months will be a “marathon” for Apple store workers: first, the holiday rush, then Chinese New Year, then the Apple Watch release in spring. 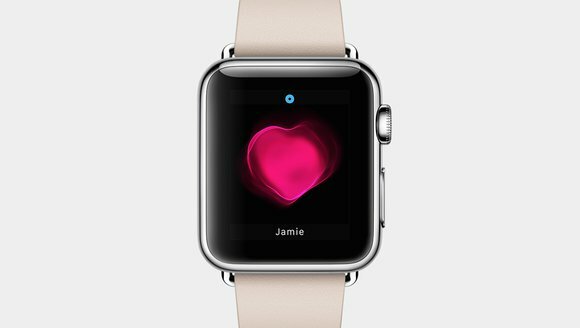 We were hearing rumors of a Valentine’s Day release, but Apple is still working to get developers on board. 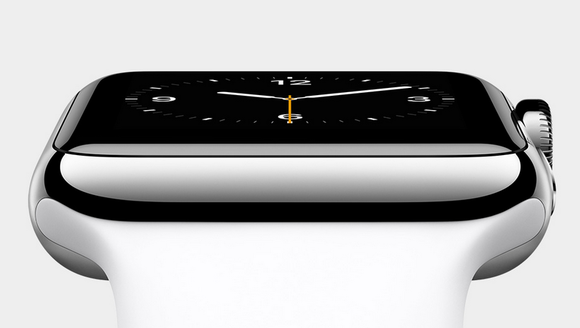 If the Apple Watch is going to be a hit, it needs amazing apps on launch day. The company is looking for an Apple Watch Evangelist, according to a job listing posted last Thursday. Apple is looking for an iOS app development expert, the listing says, to help third-party developers build Apple Watch apps. Duties also include crafting presentations for the Worldwide Developers Conference, so it looks we’ll see plenty of Apple Watch next June. A look at the qualifications shows that programming newbies need not apply. Why this matters: Apple won’t ship a product without a robust app ecosystem, which could be why the company won’t confirm a release date. And if Apple is still looking for a point person to guide developers and offer them resources, then the Apple Watch launch might happen later in 2015 than predicted. In the meantime, Apple design chief Jony Ive continues to spill details about the Apple Watch’s features, according to a Re/code report. 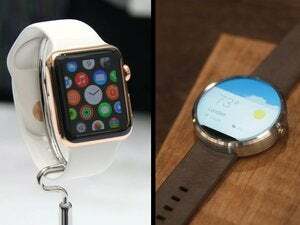 Ive said the watch will be a silent alarm clock using haptic feedback to tap you awake. (Though if you have to charge the watch at night, this feature might be cooler in theory than in practice.) He also spoke about the challenges of designing the Apple Watch versus designing the iPhone, because watches have “cultural and historical implications and expectations” that smartphones didn’t.